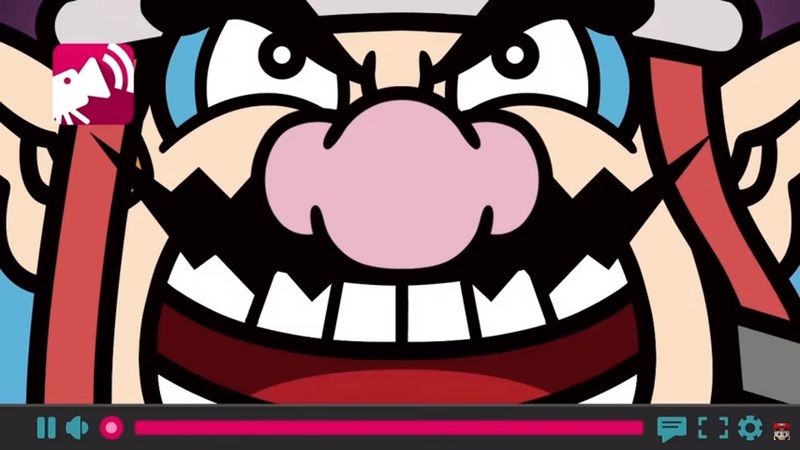 Game company Nintendo recently released a new trailer of the upcoming video game WarioWare Gold featuring all the content that gamers need to know. Nintendo revealed the upcoming Nintendo 3DS video game trailer featuring the wacky and bizarre humor. They also showcased all of the content that gamers are expected to see when the game launches soon. The new trailer featured the 300 microgames that the Gold will pack into its cartridge. It will also support a wildly unique amiibo figure. The game will launch on Aug. 3. It will be available on Nintendo 3DS exclusively.